Q: I got Google Play Music subscription today and I want to move all my songs from Apple Music. How do I transfer all the songs? Is it possible to Move from Apple Music to Google Play Music? 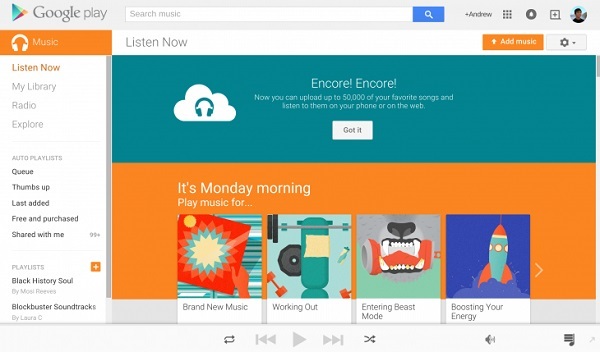 Both Apple Music and Google Play Music are popular music services for streaming. Google Play Music is Google's music service that allows users with standard accounts to upload and listen to up to 50,000 of their own songs at no cost. You don't even need a subscription to All Access and make them available everywhere. Thus, Google Play Music is a good selection for even the biggest of music hoarder. And it supports various audio formats, including MP3, AAC, WMA, FLAC, Ogg, and ALAC. However, it is a bit tricky to move songs from Apple Music to Google Play Music. This is principally because Apple Music is streamed at 256Kbps in AAC format with DRM protection. Owing to DRM, you are not allowed to transfer Apple Music songs to Google Play directly. Therefore, in order to move Apple Music songs to your Google Play Music, the most important thing is to get rid of DRM from Apple Music files and convert them to common audio formats supported by Google Play. 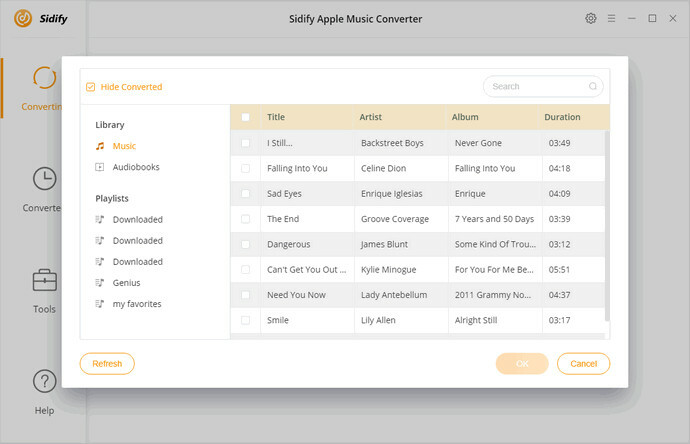 Sidify Apple Music Converter is such a tool recommended for you. 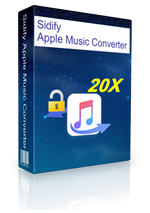 It is not only a powerful iTunes DRM Removal software, but also an all-in-one Apple Music Converter. With it, you can bypass Apple Music songs and convert these Apple Music files to DRM-free audio files, including MP3, M4A, WMV, AAC, FLAC, etc. 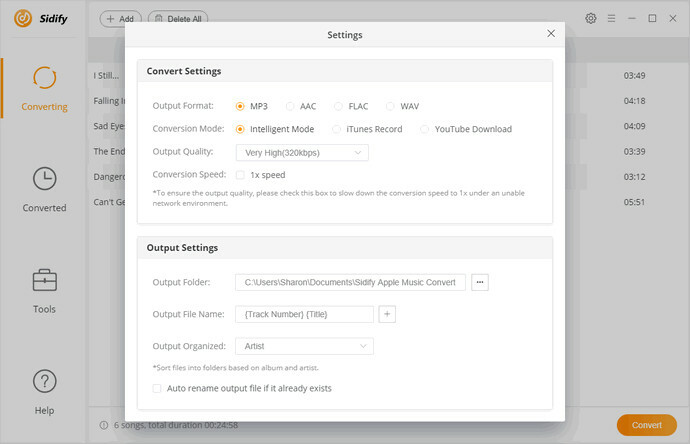 What's more, it can also help you convert DRM-ed iTunes purchased songs, iTunes M4A/M4B and Audible AA/AAX audiobooks to plain MP3/AAC/FLAC/WAV at up to 10X faster speed with any quality loss. 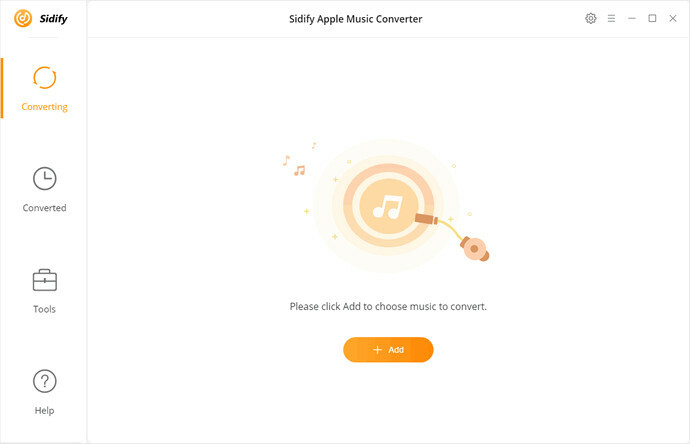 The following tutorial provides you with the steps on how to get rid of DRM protection from Apple Music songs with Sidify Apple Music Converter, so that you can upload the converted Apple Music files to Google Play Music freely. When the conversion finished, you can find the converted Apple Music on the history folder. 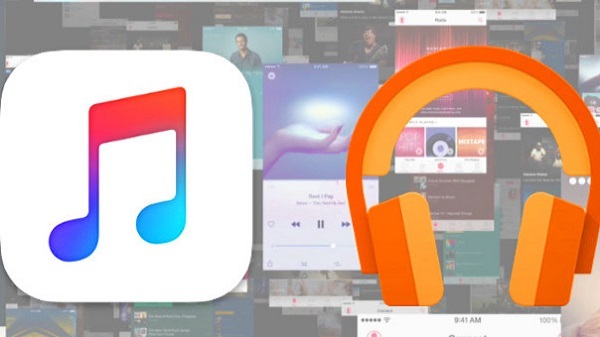 Now you can upload these DRM-free Apple Music songs to Google Play without any limitations. To accomplish this, we will provide two different ways. If you're using Chrome, you can add Apple Music songs to your Google Play library using Google Chrome. Before started, make sure you have installed the latest Google Chrome and add Google Play Music for Chrome to it. Sign in to Google Play Music with your Google account, and click Add Music button. Now you can drag and drop the converted Apple Music files with Select from your computer option. On the other hand, you can download, install and run Google Play Music Manager on your computer. Sign in to your Google account, click Upload songs to Google Play to locate the converted Apple Music songs and select the songs you want to move.